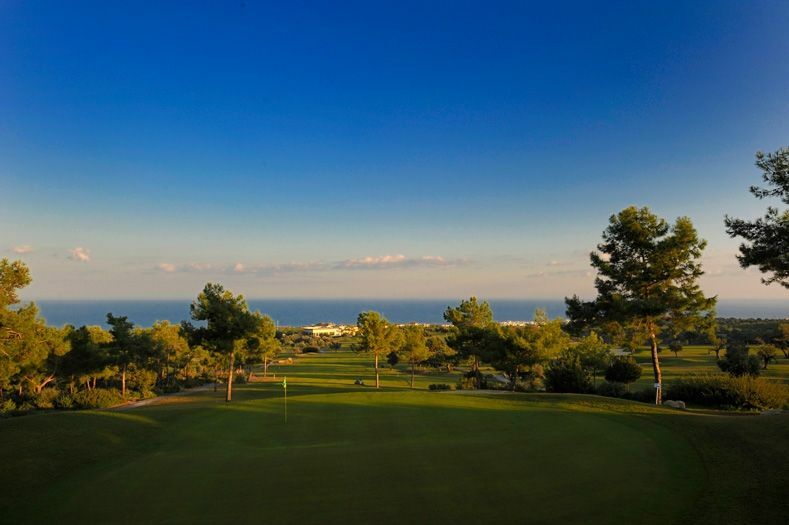 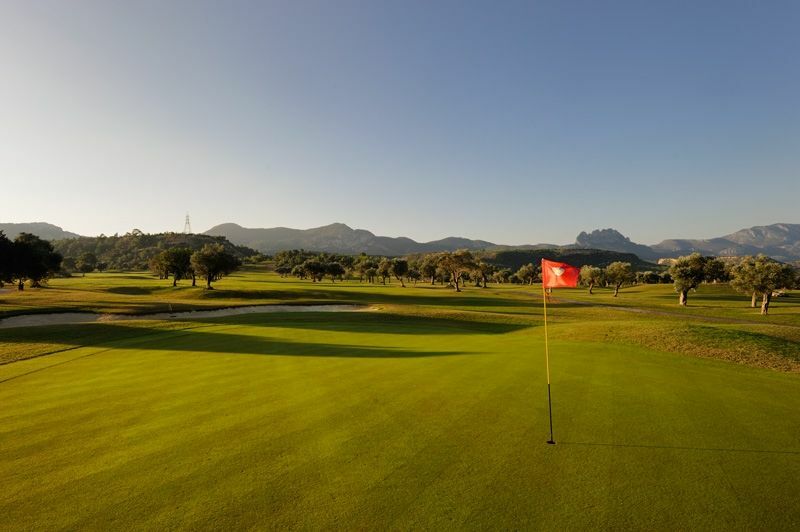 Situated on the Coast at the foot of The Five Finger Mountain in Esentepe, the prestigious Korineum Golf & Country Club is proud to be the first 18 hole golf course in Northern Cyprus. 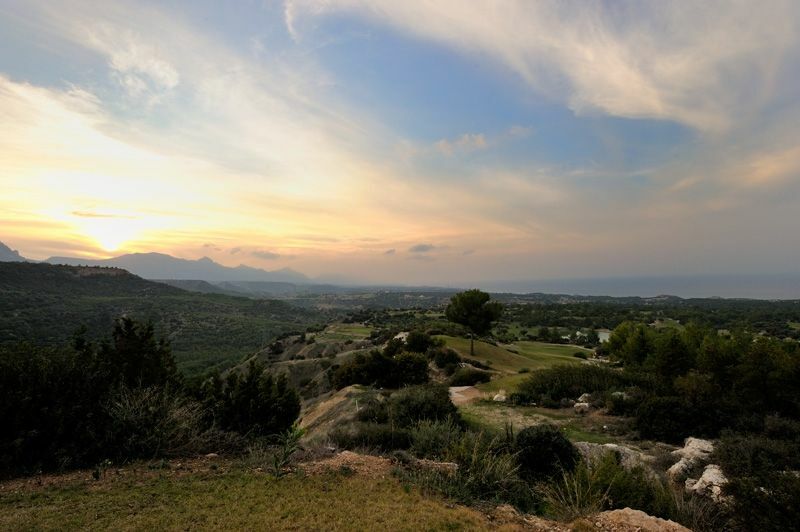 Carved from a natural forest of Umbrella Pines and Olive trees, amongst others, with stunning views of the Mediterranean Sea on one side, and breath taking views of the famous Five Finger Mountain range on the other, this makes for a truly memorable experience you will never forget. 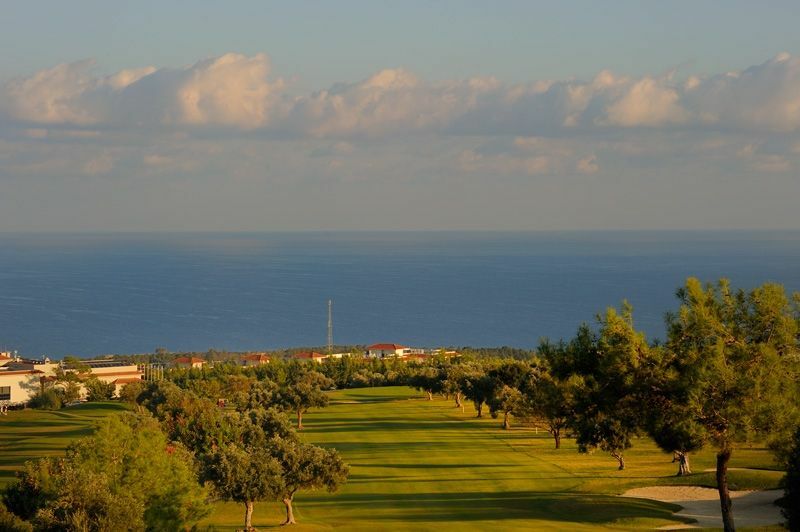 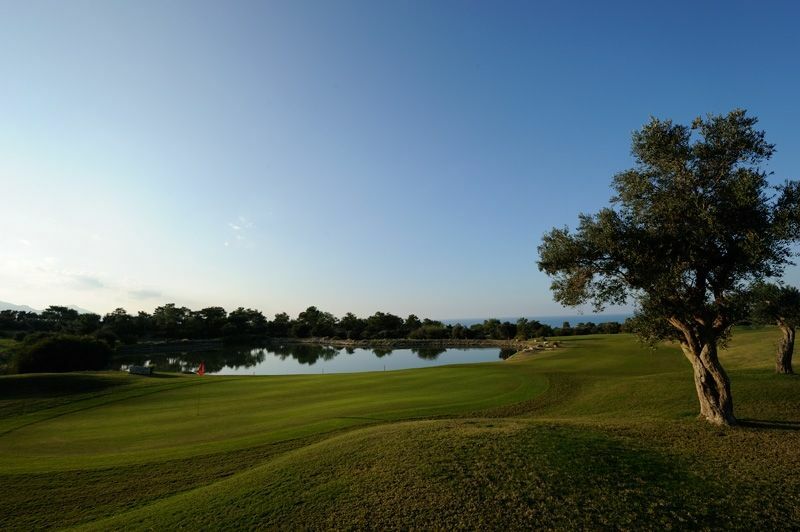 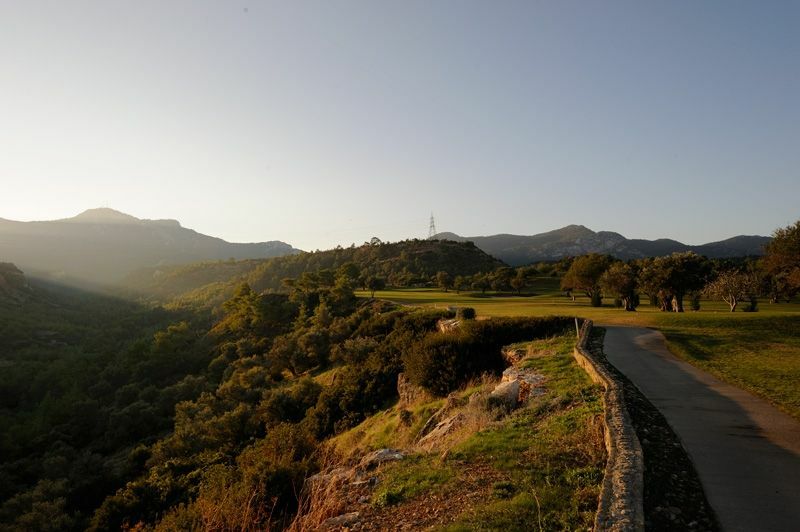 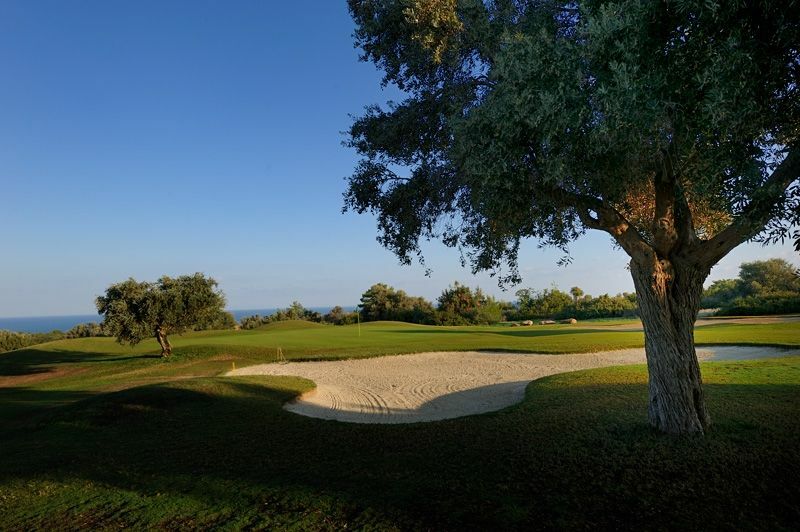 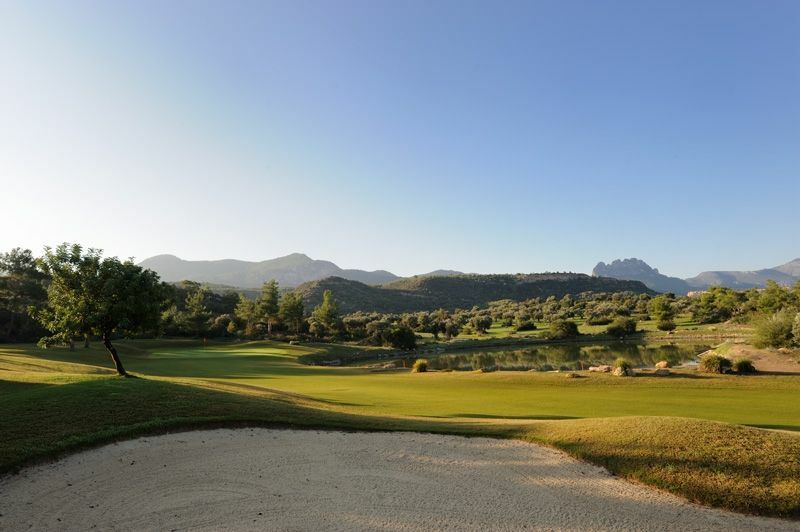 Korineum Golf and Country Club is not yet in our pool of Golf Courses for orders.